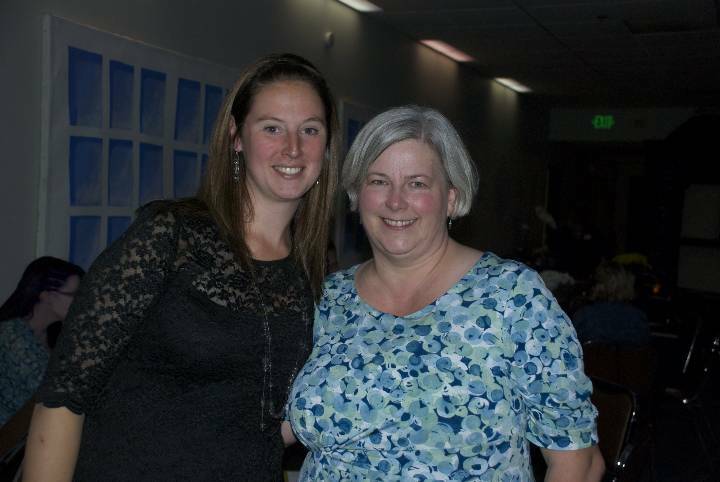 Ed Planner Erin Shiflett and Kelli White-Mellish (right) at WIC Honors Reception. I am only in my Whidbey Island Campus office one or two times a week, so rather than leaving a message at 360.679.5380, I would suggest sending an email at kelli.white-mellish@skagit.edu. Or, if you prefer, do both! My office is Old Main, Room 9 on the Whidbey Island Campus. The info regarding South Whidbey Center in Langley is no longer correct (but I do not know how to change it! ).